Pillow Pro are a synth-pop duo bringing lounge visions and sensual RnB vibes into the club. 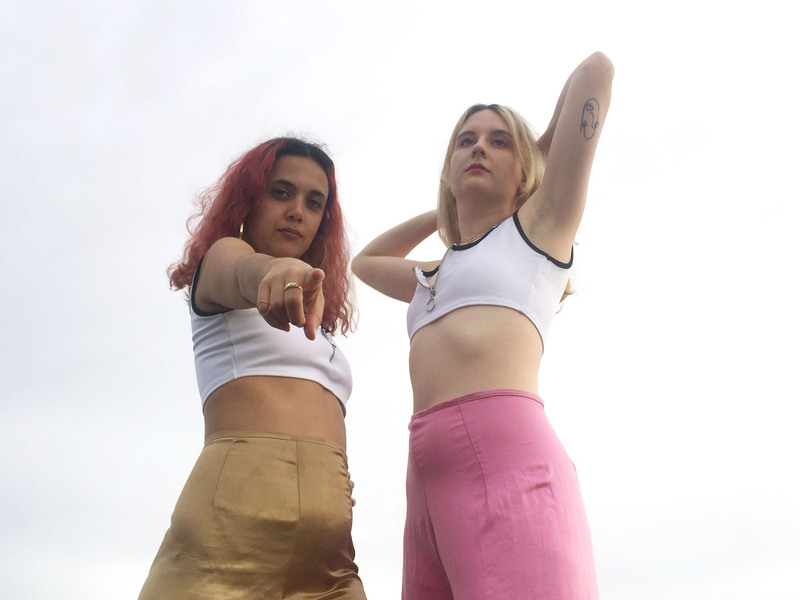 Based in Melbourne, Christobel Elliott and Jude Millis create a dynamic fusion of thick bass lines, ethereal harmonies and rap vocals, making audiences dance their way into a world of lux and satin. Pillow Pro’s impeccable production value reinvents the alt-pop scene.